With its pristine white sand beaches, Bali in Indonesia looks like a tropical island paradise. And so it is, but much of its shoreline is now becoming saturated with plastic rubbish. Balinese surfer, diver and inventor Kevin Kamala decided to get to work on developing less harmful alternatives. He set up social enterprise Avani to market and sell his products, which are made from 100 per cent renewable, natural resources such as cornstarch, sunflower and sugarcane. 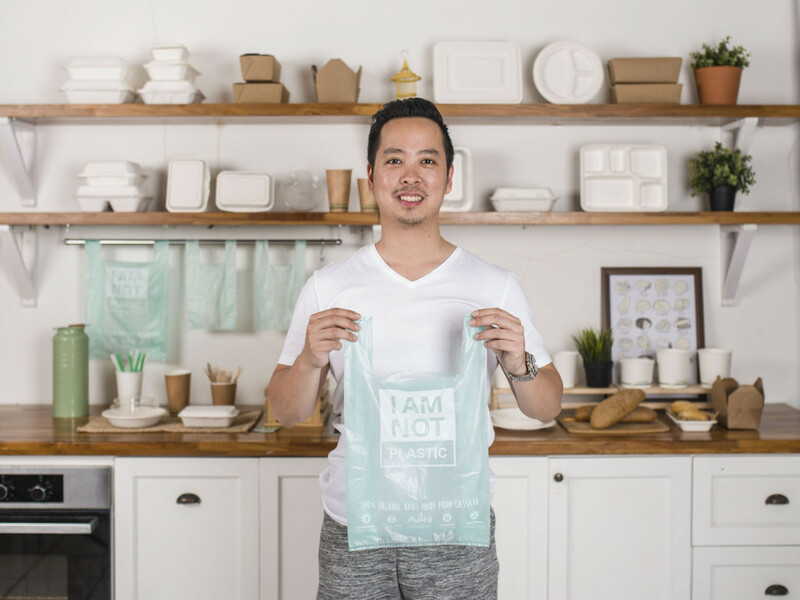 The most popular of Kamala’s products is a compostable ‘bioplastic’ bag made from the starch of cassava, a root vegetable that is commonly grown across the region. The bags look and perform like plastic but begin to degrade after about six months. 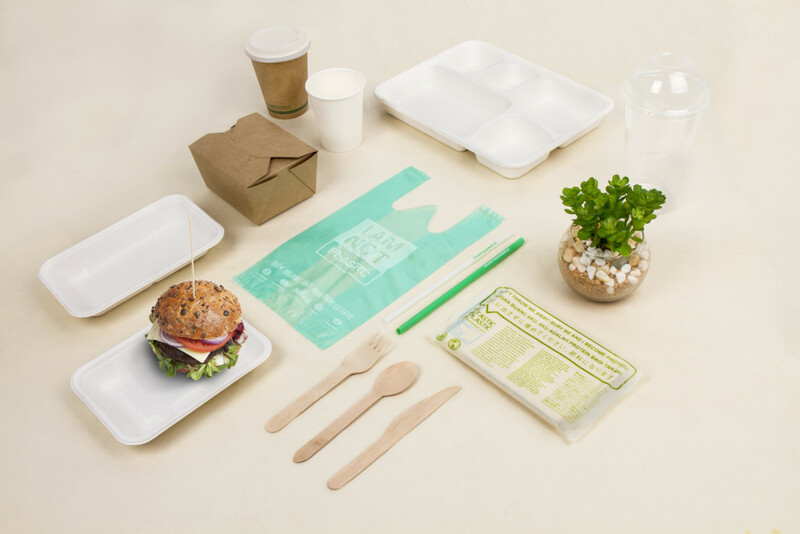 They use eco-friendly, non-toxic inks and – Kamala says – can even be eaten safely by marine animals, were the bags to find their way into the ocean. 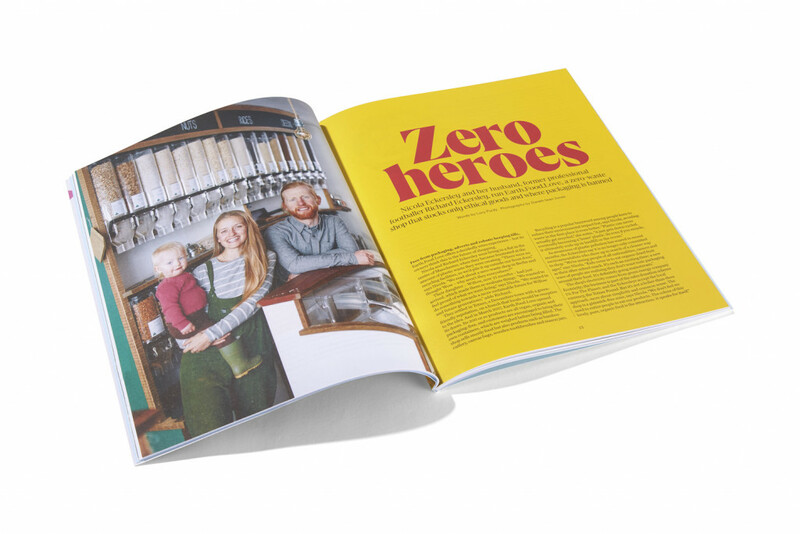 This article is part of a special focus on zero-waste pioneers, which also features in Positive News magazine. Subscribe now to get the magazine delivered to your door each quarter.